Spark Homes Misses you. Where have you been. We have a wide range of collection out there on our website waiting for you. 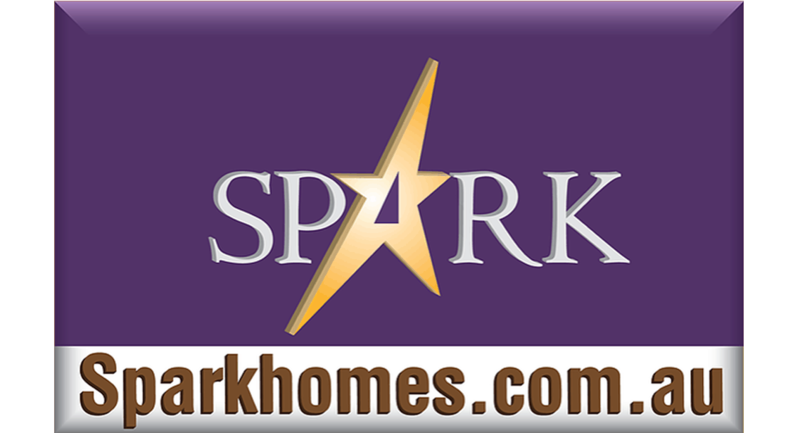 You need to just click the link : https://www.sparkhomes.com.au/ select the product that catches your eyes and gets the offers we have for you on the products which you have selected.